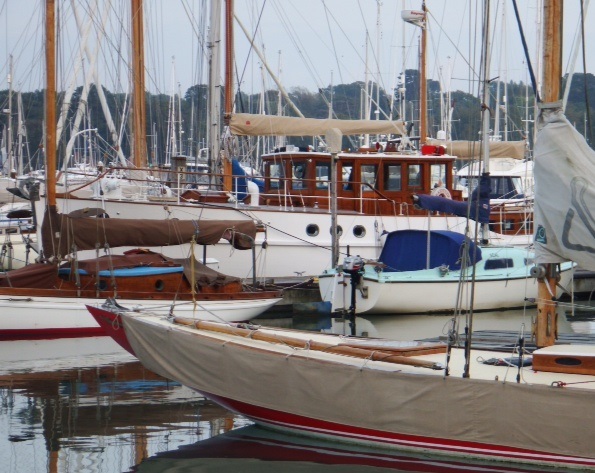 classic yachts on the River Hamble. as the restoration of classic wooden craft. in new & innovative high-tech composites. live here – create a very special atmosphere. 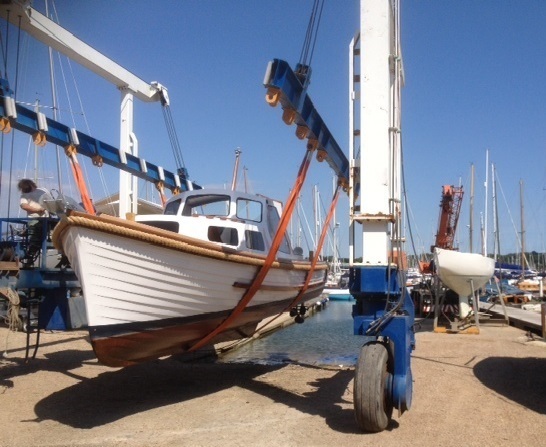 We are a family run business, nestled in the sheltered waters on the western side the River Hamble, with years of experience in boat building, restoration and repair. 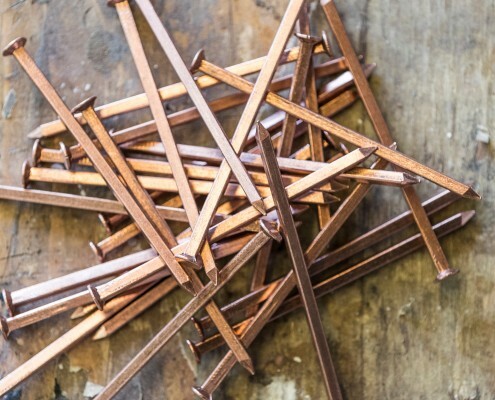 We have a reputation for excellence in maintenance/repair. We specialise in the supply and installation of bow thrusters, anodes, underwater fittings, covering all aspects of marine repairs from collision damage to full refits. 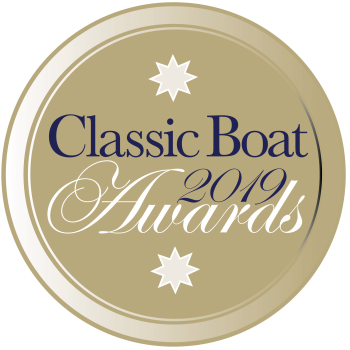 Boat building and classic restorations have been an important part of our business for many years. 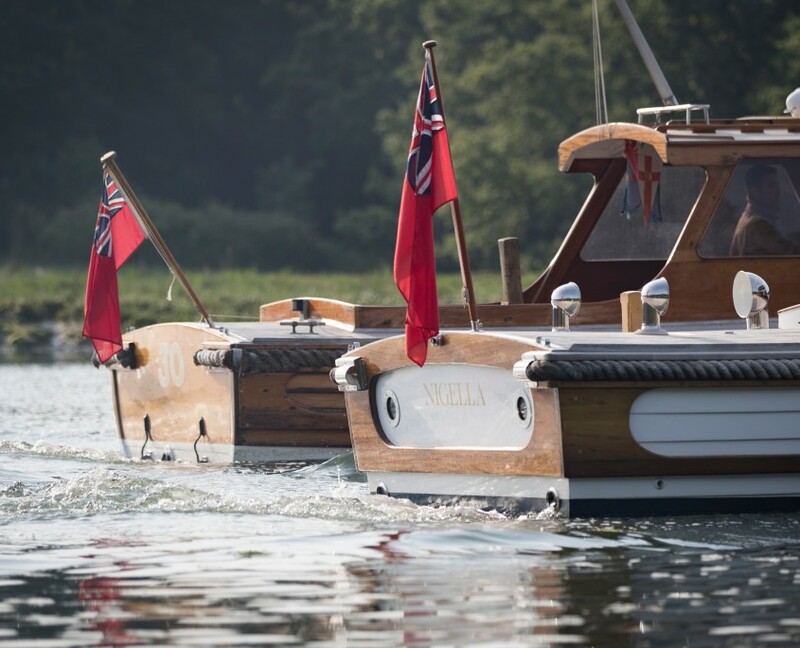 Our team of experienced boat builders can refit and rebuild to individual specifications. And the winner is … Carlotta ! From our berths it takes just 25 minutes to the entrance of the Hamble River in Southampton Water. Lands End Road, Bursledon, SO31 8DN. We are just 5 mins from Junction 8 on the M27.